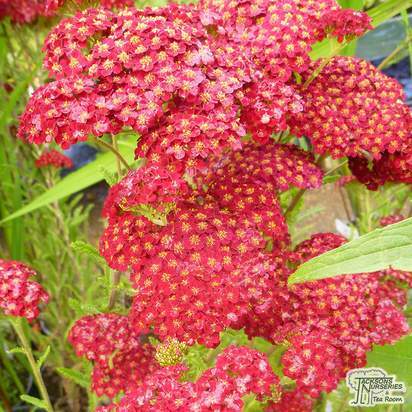 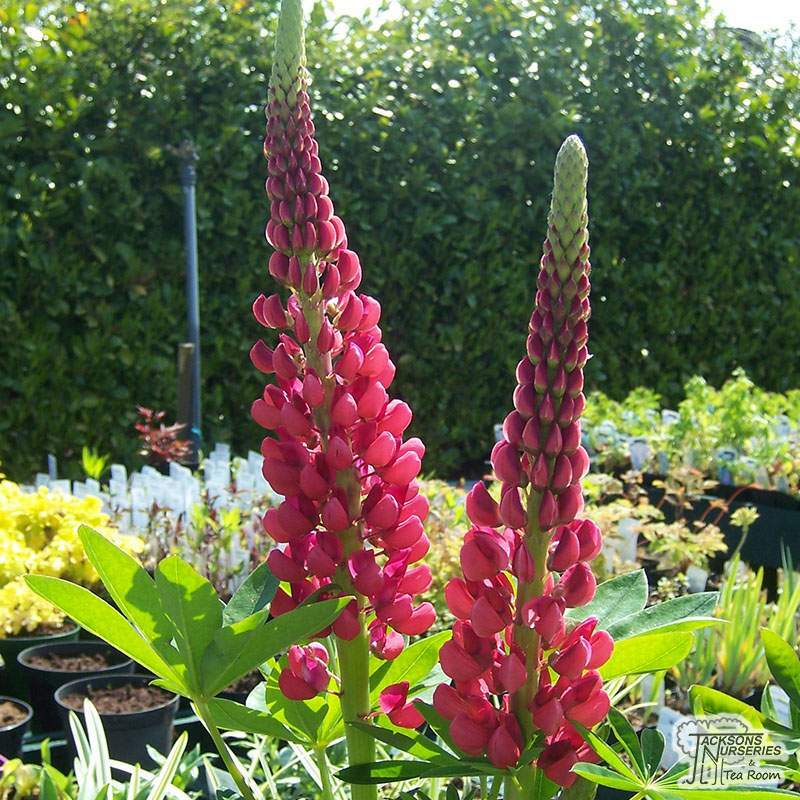 Majestic, richly-coloured, upright spikes of beautiful, crimson-red blooms produced on tall flowering stems from June to August. 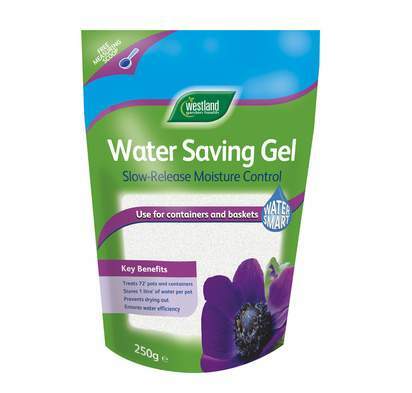 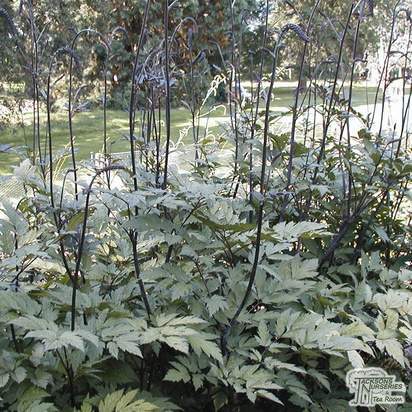 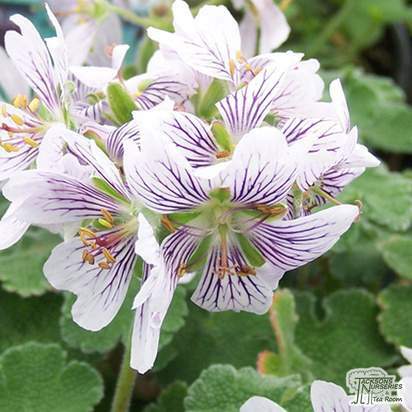 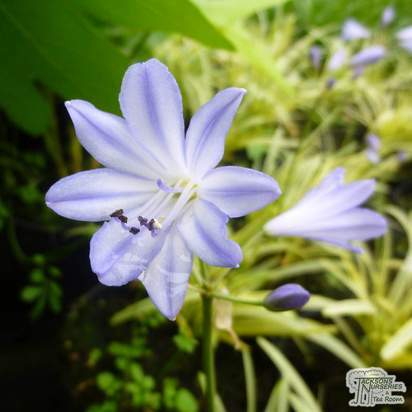 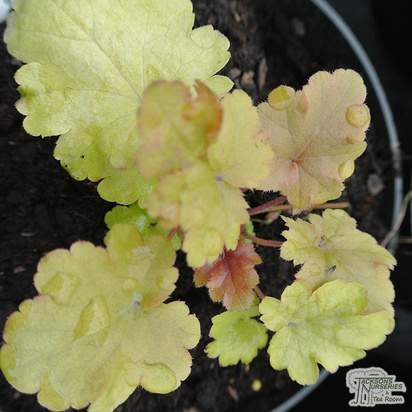 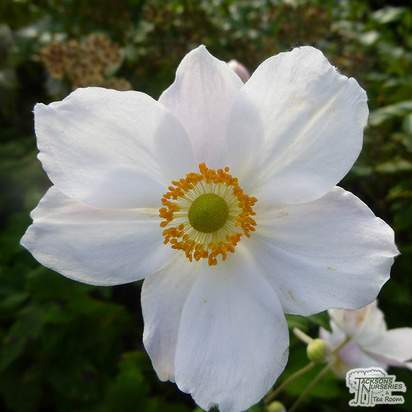 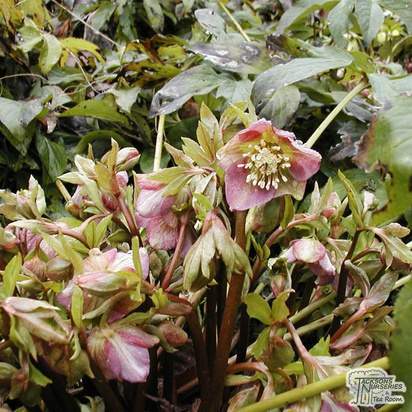 This is an elegant, cottage garden favourite which forms a well-established, dense foundation of fresh, bright green leaves attractively divided into many finger-like leaflets. 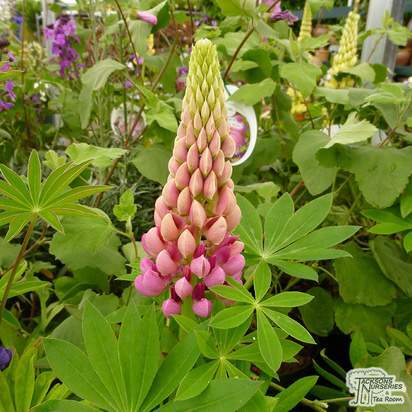 Combining well with Aquilegias, Geraniums and Bearded Iris varieties, Lupins are tolerant of salt-laden air, making them a great choice for adding colour and accent to gardens near the coast. 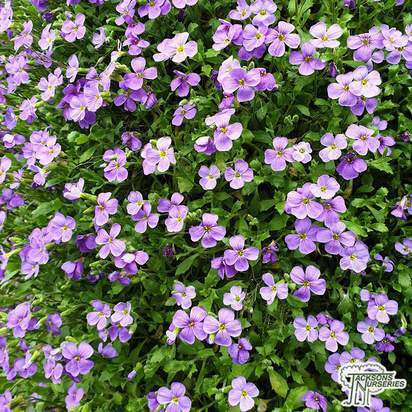 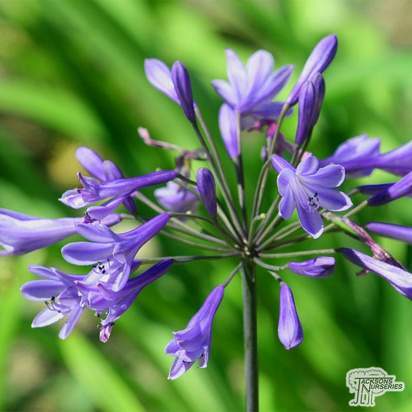 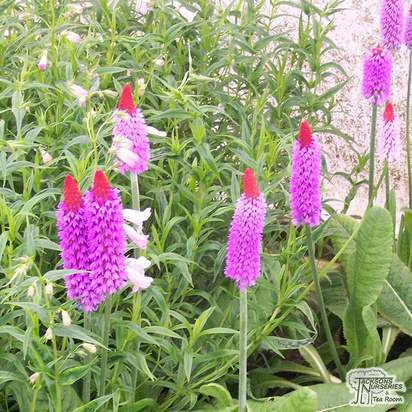 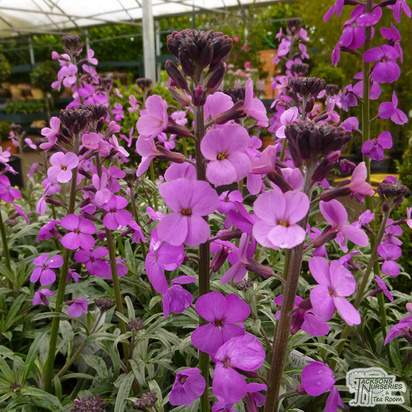 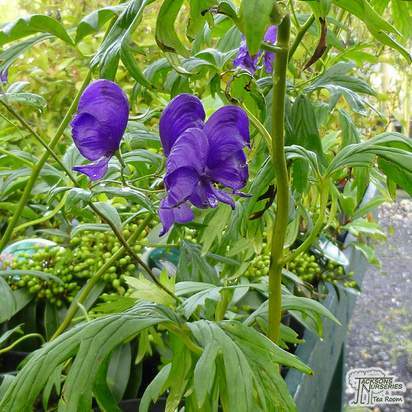 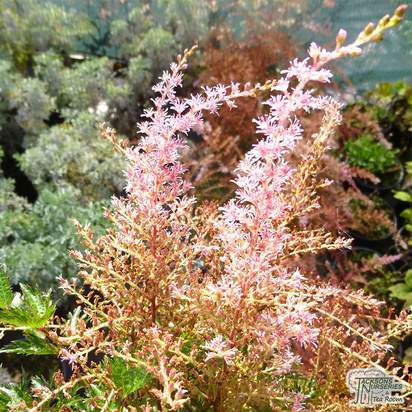 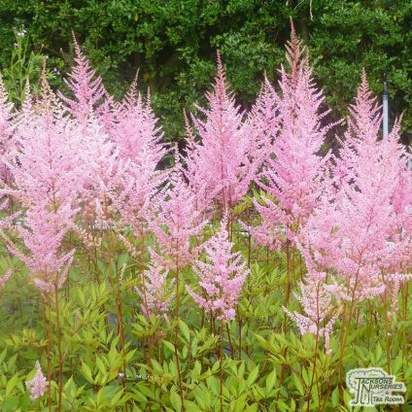 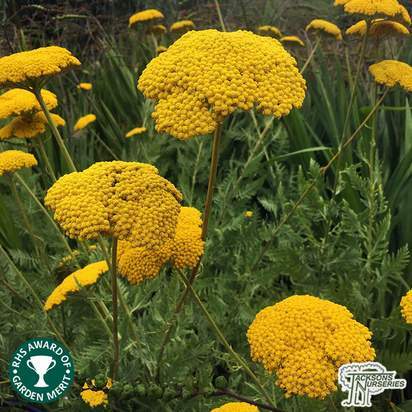 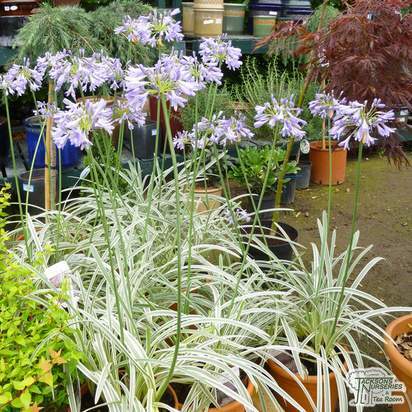 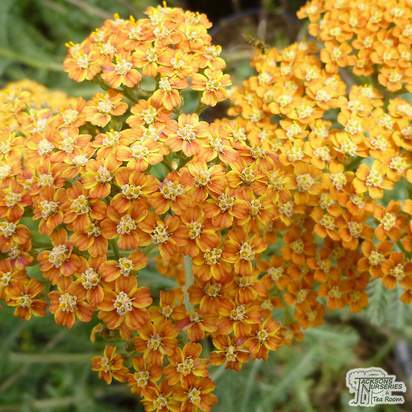 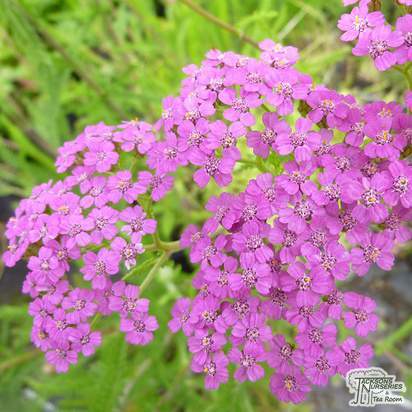 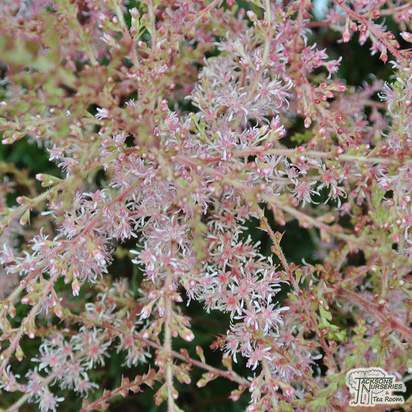 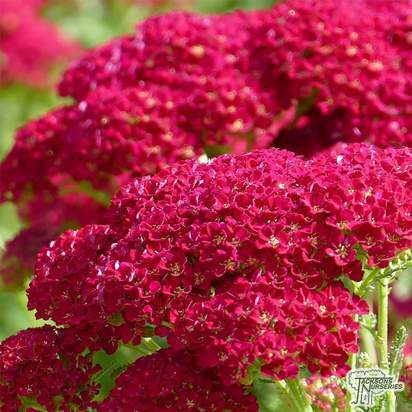 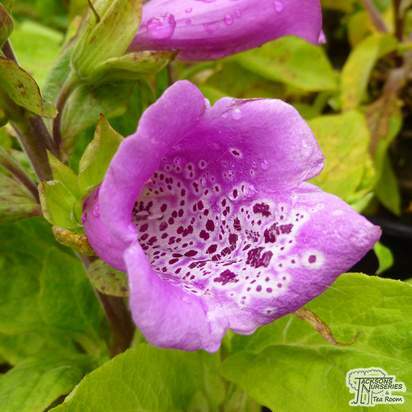 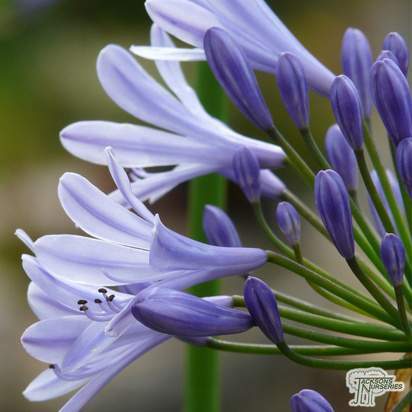 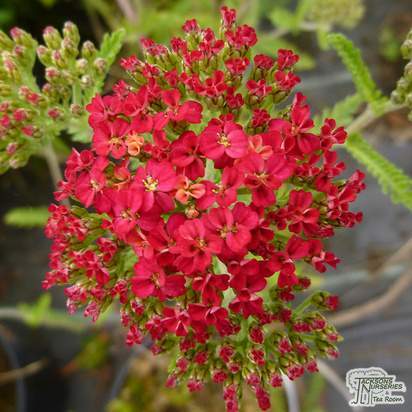 It looks stunning when planted in bold groups 45-60cm apart and the long flowering stems are excellent for cutting. 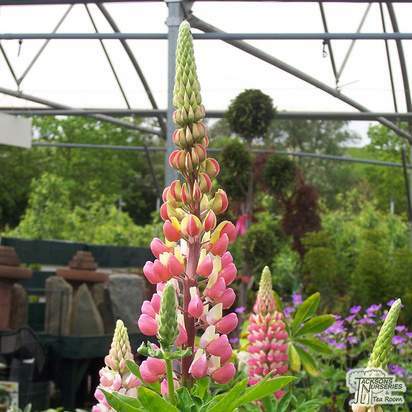 Lupinus 'My Castle' could cause severe discomfort if ingested.